A few hours to go before kick off in the most important game of the year, this far. 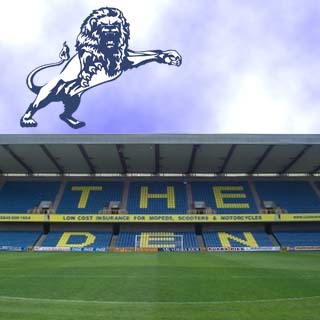 Millwall against Leeds in the play off for Championship league. I've been nervous for a few days now and now the day is here. I'm off for a run, home for some lunch and then down to the champ for the game. I have played on a win for wall 3-1.